Henrik Stenson during the 2016 British Open, where he set the all-time major championship scoring record. This record concerns the lowest aggregate score (fewest strokes over 72 holes) in men's major championships. Six of the seven lowest totals came in just three events. We'll start with the current record-holder, then show the list of nine lowest scores, and then the list of lowest scores by major. 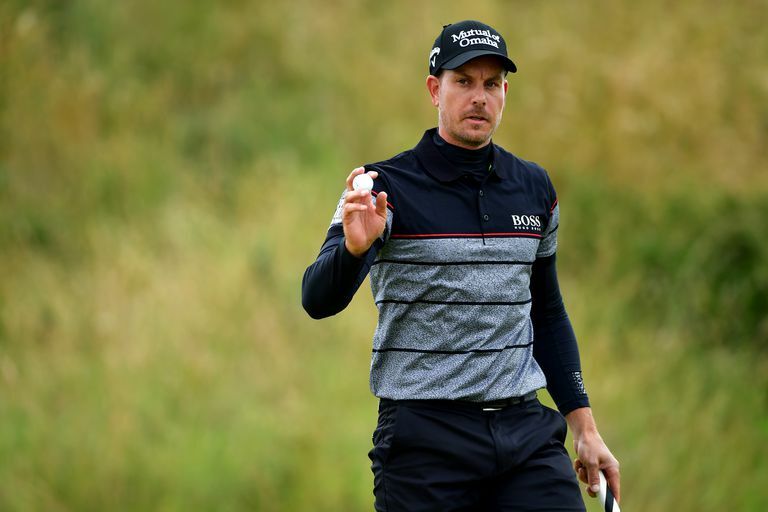 The lowest score yet posted for 72 holes in one of the majors of men's golf is 264, and it was first set by Henrik Stenson at the 2016 British Open. Stenson's scores in each round were 68, 65, 68 and 63. Stenson tied the record (since broken) for lowest 18-holes in a major with that final-round 63, and he capped off his two records (18 holes, 72 holes) and the victory with a final-hole birdie. 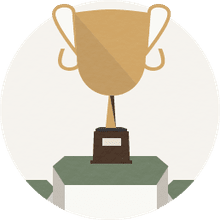 Brooks Koepka tied that record with his own 264 at the 2018 PGA Championship, which he won by two strokes over Tiger Woods. Koepka's rounds were 69, 63, 66 and 66. Pity poor Mickelson, Woods, Scott Montgomerie and Day, who make this list yet didn't even win the tournaments! Mickelson finished a stroke back of Toms when Toms established the record at 265. And then, 15 years later, Mickelson finished three behind Stenson when Stenson set the new record of 264. And when Koepka tied that record a year later at the PGA, Woods was the runner-up.